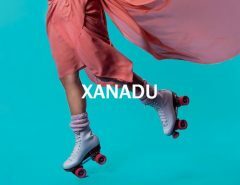 Alumni of the Columbia College Chicago Theatre Department are involved in the Refuge Theatre Project’s production of High Fidelity, the rock musical based on Nick Hornby’s 1995 novel and on Stephen Frears’ 2000 feature-film adaptation. 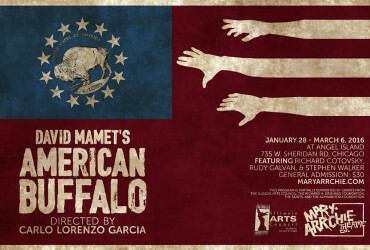 The show’s ensemble includes Kelly Baskin (BFA ’12). 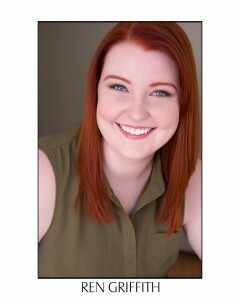 And Ren Griffith (BFA ’15) is assistant choreographer. 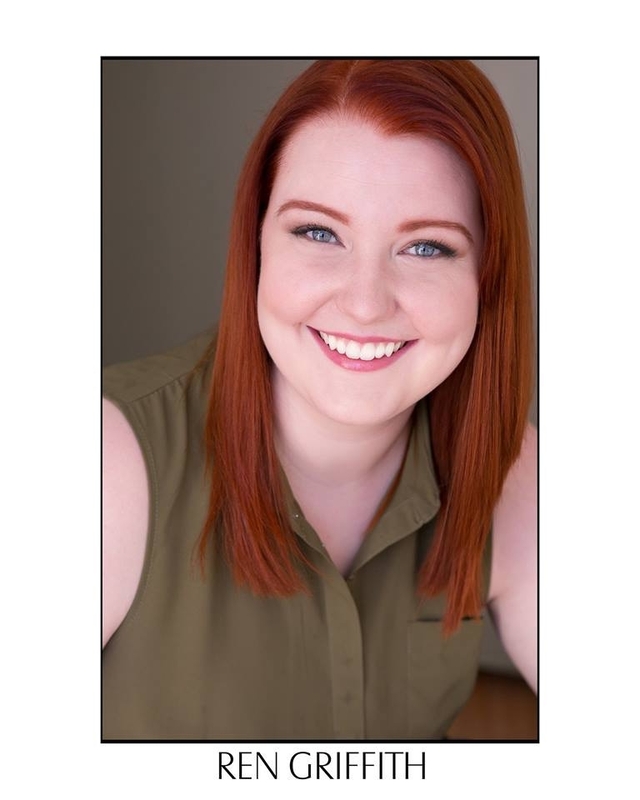 Both are alumni of the Columbia College Theatre Department’s Musical Theatre Performance BFA program. And the production’s stage manager, J.C. Widman (BA ’14), is a graduate of the Theatre Department’s technical theatre program. 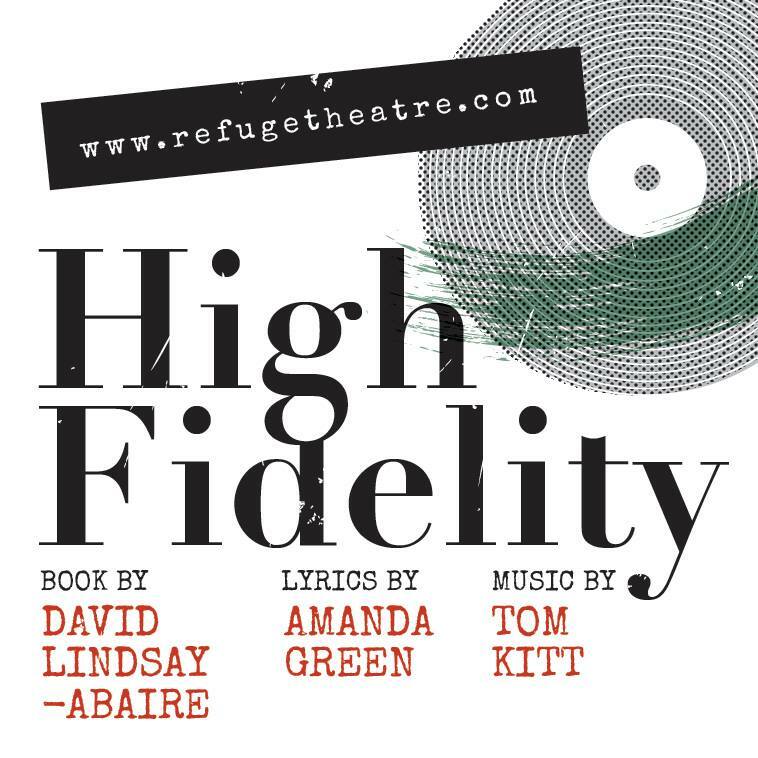 High Fidelity, by Tom Kitt, David Lindsay-Abaire, and Amanda Green, concerns the owner of a vintage record shop as he reviews the “top five breakups” of his life. 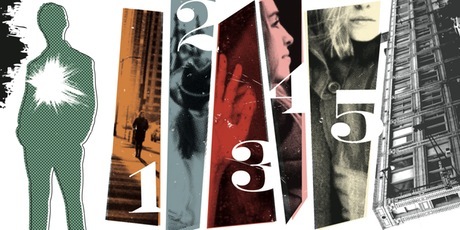 The story takes place mostly in the hero’s record store, and the Refuge Theatre Project’s staging will be performed in a store created especially for this production: the aptly-named “Refuge Records” at 666 W. Hubbard, Chicago. High Fidelity runs January 29-February 28. For tickets, click here.